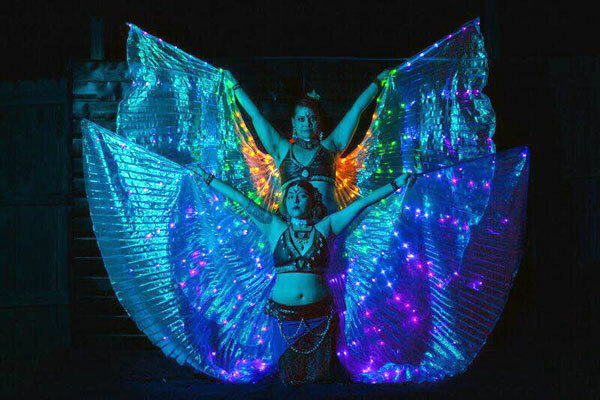 The San Antonio-based Zombie Bazaar Panza Fusion Dance Troupe is hosting an event on October 19, Danza Revolución, that will benefit Organización Latina de Trans en Texas. Zombie Bazaar identifies itself as a queer-based troupe heavily rooted in community and social awareness. Their aim is to take all forms of dance out of the studio into community spaces. 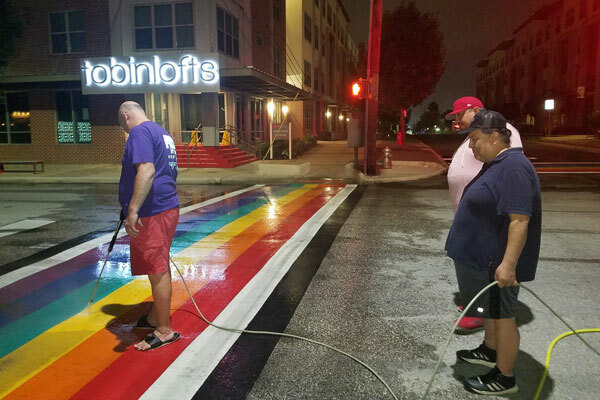 After taking a couple of years hiatus, they have decided to make their return with a fundraiser for an organization that supports the trans and queer community. Organización Latina de Trans en Texas is a Houston-based shelter for trans and queer people who are released from immigrant detention. They also offer their services to help their clients with asylum applications and helps them change their gender markers on legal documents. During Hurricane Harvey, Latina de Trans offered shelter at their Casa Ana facility to Houston-area trans people who were displaced by the storm. They also provided food, water, mattresses and personal hygiene items to those in need during that time. Zombie Bazaar’s Danza Revolución will feature performances by Alma Latina SA TX (Bachata), Arte y Pasion (Flamenco), Black Orchid (Hoop Dance), Fabiola Torralba (Modern), Laura Rios y Kalpulli Ayolopaktzin, Los MENtirosos (Drag Kings), Plata de Oro (Ballet Folklorico), Son Queers (Son Jarocho) and Gacho Marx (Drag King Emcee). Danza Revolución, hosted by Zombie Bazaar Panza Fusion to benefit Organización Latina de Trans en Texas. Friday, October 19 at 8 p.m. at the Esperanza Peace & Justice Center, 922 San Pedro. Admission $5.